The sailing trip from Heraklion Crete to the Caribbean is continuing. Safari's skipper Yiorgos Nikolaidis chose 5 people among the many who contacted him to live their dream on a sailing trip lasting 35 days in the open sea. Heraklion, Athens, Sicily, Mallorca, Gibraltar are the intermediate stations of Safari, while at this moment is crossing the Atlantic Ocean. 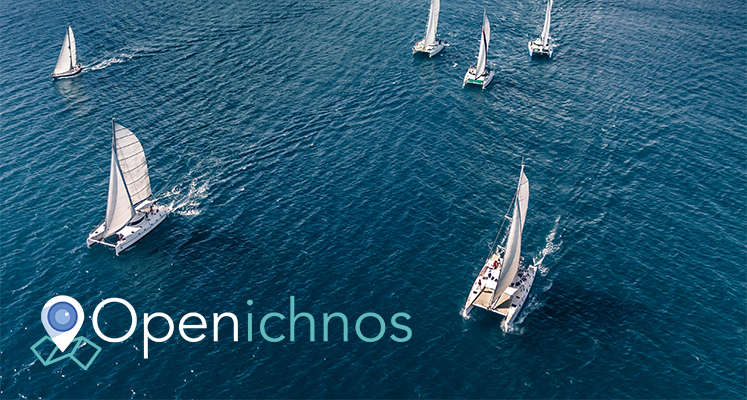 Openichnos is onboard from the very first moment of the trip ensuring with its 100% global coverage, the continuous tracking of Safari's position and course, even in the middle of the Atlantic Ocean!